Confederation Tree – Government Street at Jubilee Street – Temple Lodge, No.33, Duncan, B.C. 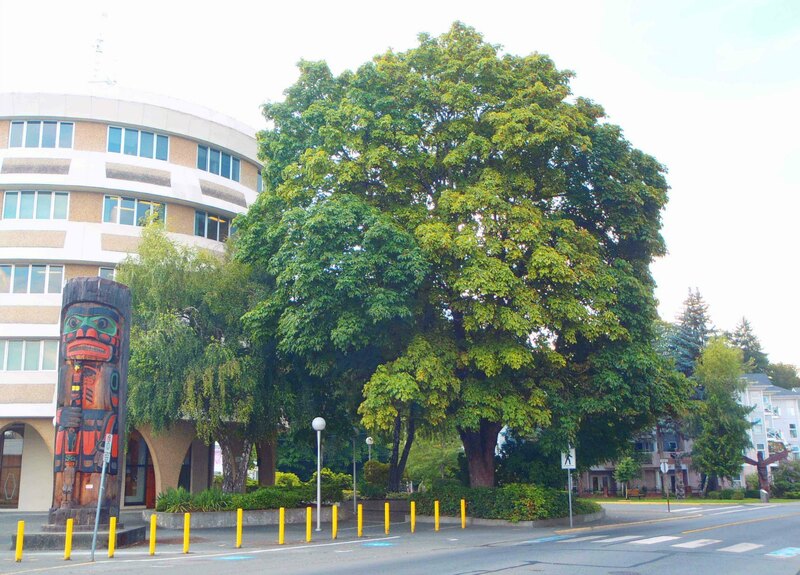 Confederation Tree, Government Street, Duncan, B.C. 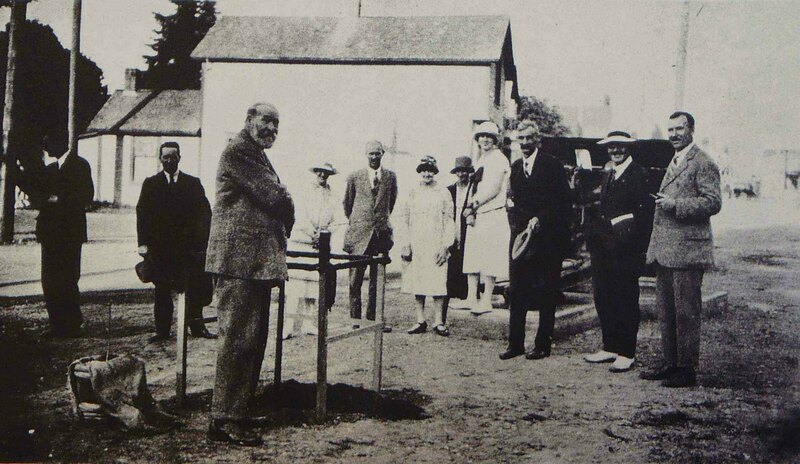 Planted 1 July 1927 by David Alexander to commemorate the 50th anniversary of Canada’s Confederation. The Confederation Tree is a maple tree outside the Provincial Court House at the intersection of Government Street, Jubilee Street and E.J. Hughes Place in downtown Duncan, B.C. It was planted by Brother David Alexander (1854-1928) of Temple Lodge, No. 33, A.F. & A.M., on 1 July 1927 to commemorate the 60th anniversary of Canada’s Confederation in 1867. David Alexander was selected to plant this maple tree as he was, at the time, the oldest settler in the district, having first settled in the Cowichan Valley as a child in 1862.